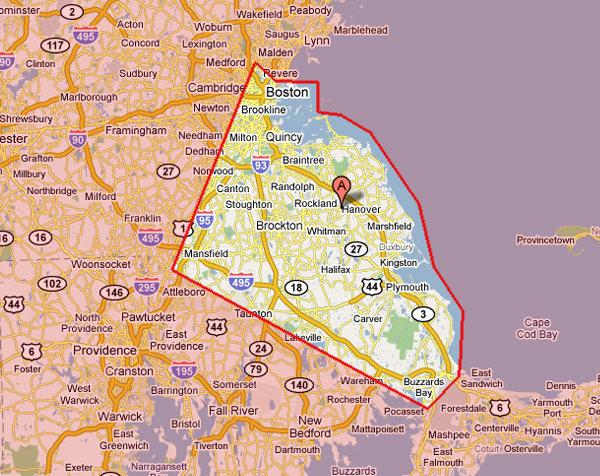 Below is a map of our Massachusetts service area. 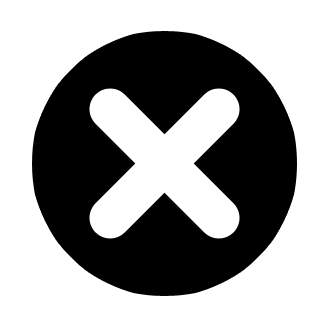 We are based out of Hanover, MA, giving us easy access to I-93, I-95, I-495, and Route 3. Extending from Boston MA to as far south as Buzzards Bay MA, Mass Dumpsters Company has the disposal needs of South Shore Massachusetts covered. If you are outside of the South Shore MA region, we still may be able to help with your dumpster rental and trash disposal needs. Simply contact us for more information and owner Joe Goodwin will do his best to assist you.